Home Food & Nutrition How Much Vitamin C Is in an Orange? Vitamin C is an essential antioxidant that is used to protect the body from free radicals that can damage cells throughout the body. Vitamin C is used to strengthen the immune system, allows the body to absorb certain types of iron and helps with wound healing. Because vitamin C takes on a variety of roles in the body it is essential to get the daily recommended dose of this vitamin each day. A variety of fruits and vegetables, particularly oranges are known for having high doses of vitamin C that can make this task easier. How much vitamin c is in an orange? What are other sources of vitamin C? Adult men have a recommended daily allowance (RDA) of 90mg of vitamin C per day and women have an RDA of 75mg. The upper limit for vitamin C intake is 2000mg. While ingesting large amounts of vitamin C is not likely to be harmful taking mega-doses of vitamin C supplements can cause nausea, vomiting, diarrhea, heartburn, headache, abnormal bloating, cramps, kidney stones or insomnia. Vitamin C is not toxic but it may lead to intestinal problems including bloating, cramping, gas and diarrhea if overused. Oranges alone are unlikely to put you at risk for reaching this level, but taking vitamin C supplements along with consuming several oranges a day can cause you to reach the upper intake level. Oranges do not need to have a uniform color to be ripened. 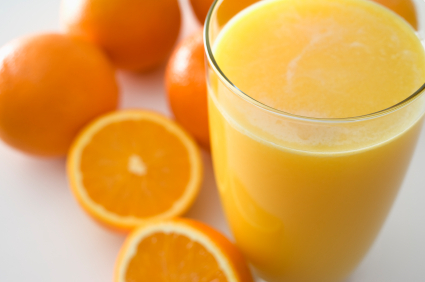 Only avoid oranges that have traces of mold or soft spots. Those with brown or green patches in the skin should still be perfectly safe to eat. Buying organic oranges is also ideal as commercial oranges are known for containing pesticide residue. Oranges with smooth, firm skin that appear heavy for their size will have more juice than those that are lighter and have a spongy feel to them. Smaller oranges also tend to be juicer than those that are larger. Oranges that have fully ripened will contain higher amounts of antioxidants than those that have been picked early. 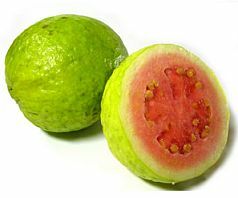 Guavas will vary in the amount of vitamin C available based on the type of guava being consumed. The average guava has around 228mg of vitamin C for every 100g consumed, or around 126mg per fruit. 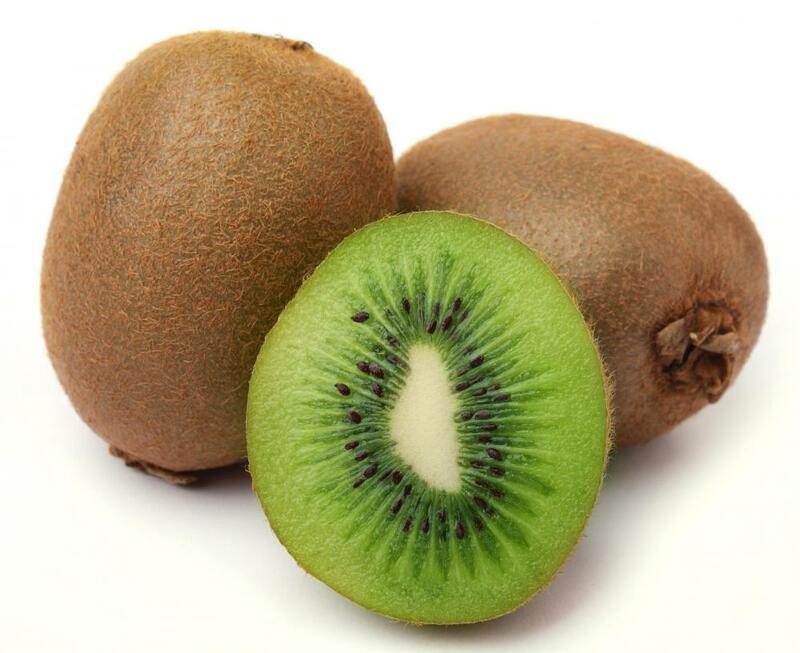 Kiwis or Chinese gooseberries are often added to desserts and fruit salads. These small fruits can contain as much as 93mg of vitamin C for every 100g serving or 84mg per fruit. Papaya is a high source of vitamins A, B9 and C which are essential to a healthy diet. 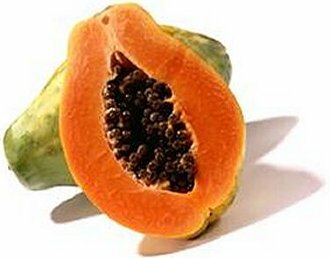 One 100g serving contains around 62mg of vitamin C while a medium sized papaya containing around 188mg. 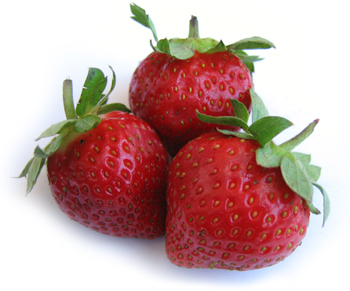 Strawberries are often used to flavor drinks and desserts, and can provide consumers with 59mg of vitamin C for every 100g or 11mg of vitamin C for every large strawberry. Bell peppers can be used in a variety of recipes from pasta sauce to salads. 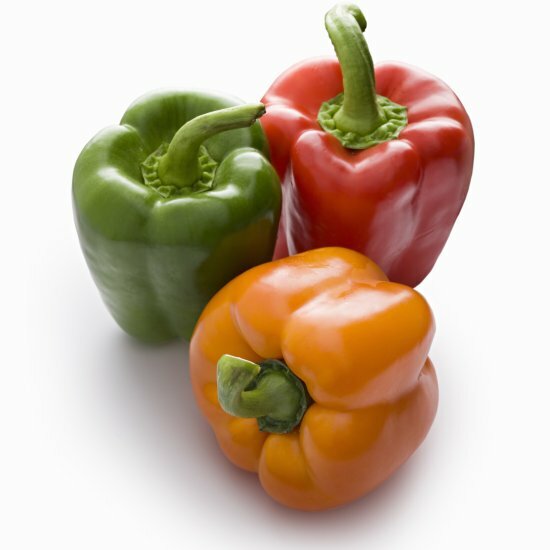 Different colors of bell peppers have different amounts of vitamin C. The most beneficial is a yellow pepper which contains 184mg of vitamin C for every 100g. Green peppers contain less vitamin C at only 132mg per serving. 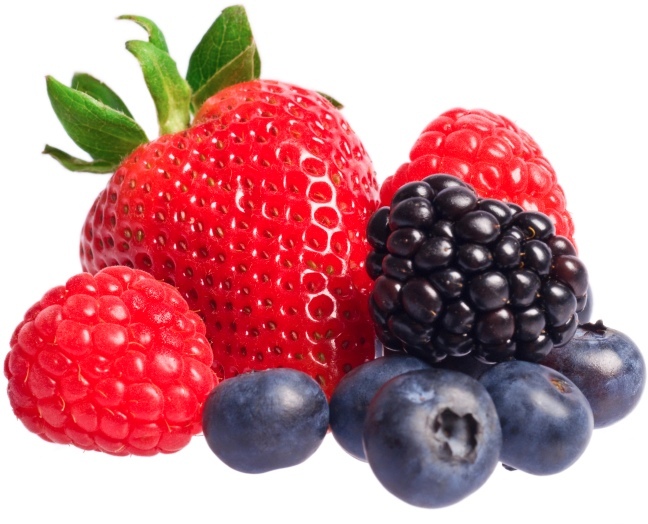 Berries contain a variety of healthy compounds including phytochemicals, fiber and folate that can improve memory and reduce your risk for cancer and heart disease. Cranberries and strawberries are also a vital source of vitamin C that can help to protect connective tissue and strengthen the immune system. Pineapples contain enzymes that contain anti-inflammatory properties that can help to boost cardiovascular health and the immune system. 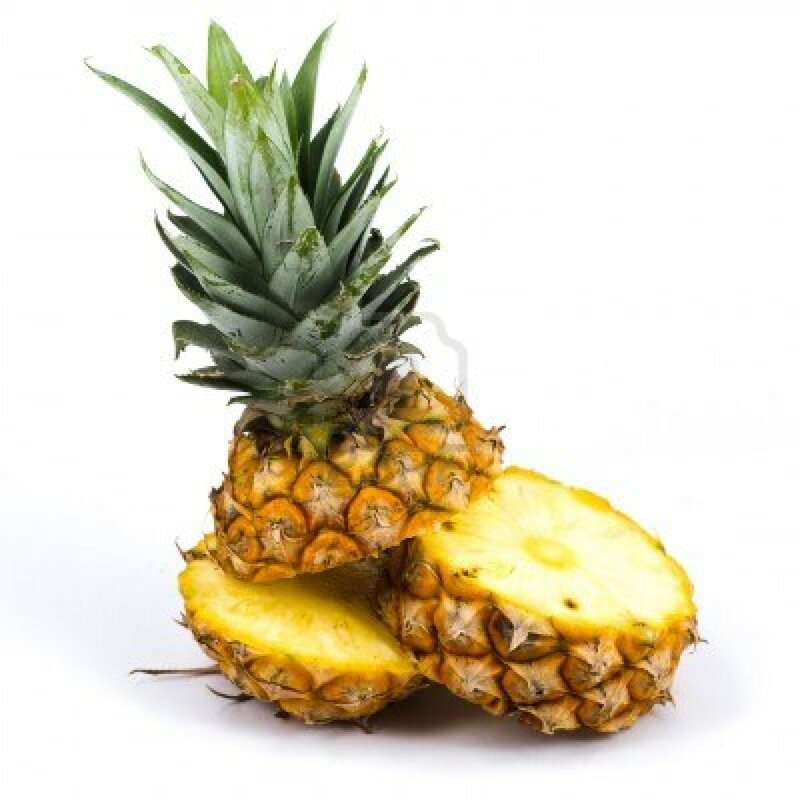 Fresh pineapple contains as much as 24mg of vitamin C per cup that can also assist with wound healing, prevent eye disorders and heart disease.